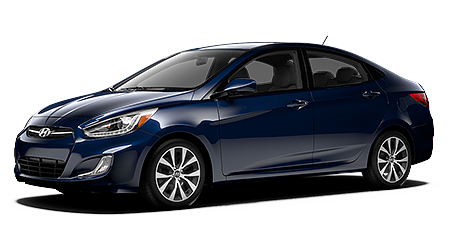 Glendale Hyundai invites nearby drivers to visit our new and used Hyundai dealership! We are just a short drive from Silver Lake, Eagle Rock, and Van Nuys. 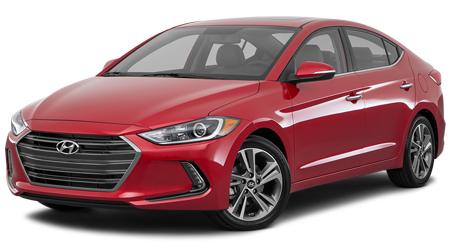 Our team is ready to guide you through a lease deal on a new Hyundai Elantra and give you a tour of the full line of new Hyundai cars, trucks, and SUVs for sale. 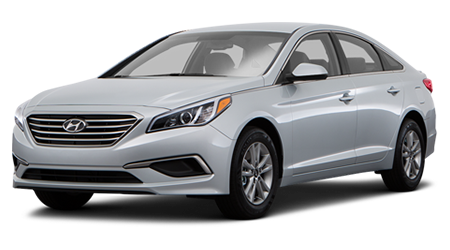 If you are in the market for a new family sedan, add some luxury to your drive with a new Sonata. Looking for a new crossover that will keep up with your active lifestyle? 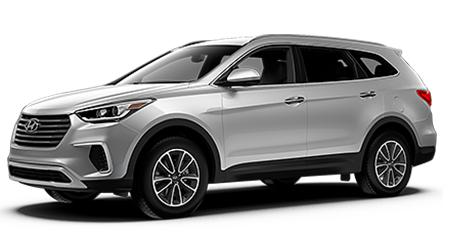 We have the new Hyundai Santa Fe for sale. Whatever your Monday morning drive requires, we have the new car lease specials you're looking for near Los Angeles. 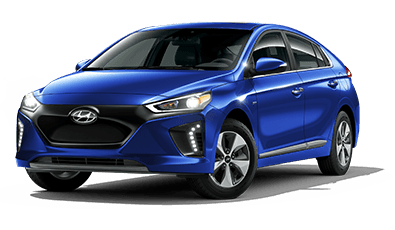 When Los Angeles drivers come to Glendale Hyundai, they discover an impressive supply of new Hyundai cars, sedans, SUVs, compacts, and luxury models. 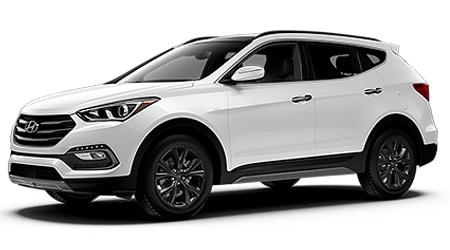 Our Hyundai dealer is conveniently located near Silver Lake and Echo Park. 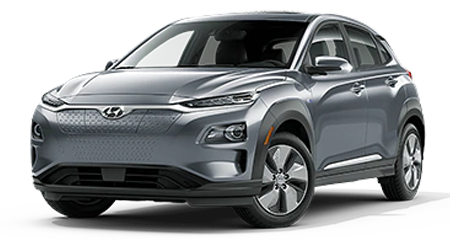 We welcome you to explore the available options, connected technologies, and active safety systems you want on your next new Hyundai Kona. 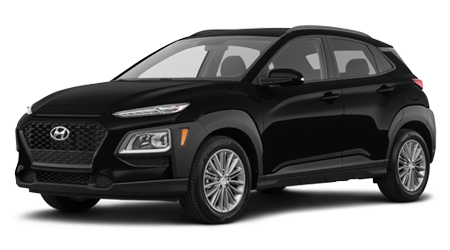 If you are wondering if it's better to lease or buy your next compact crossover, our finance department is here to answer your questions and help you through the car loan application. We want you to receive a new car loan you can afford. If you require alternative credit options for your less-than-perfect credit score, talk to our finance team about the credit-challenged financing we provide. 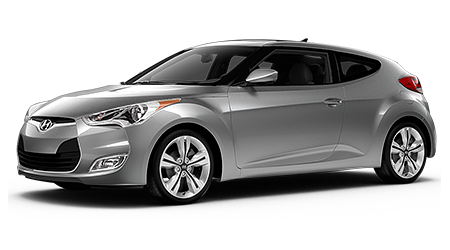 We make it easy to apply for credit online at Glendale Hyundai. 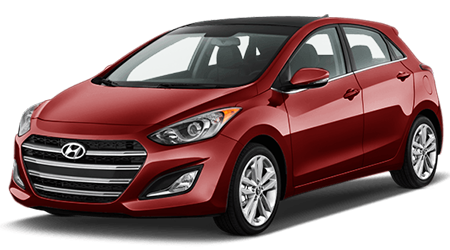 Improve your drive through our Glendale community with a used car from our Hyundai dealer. 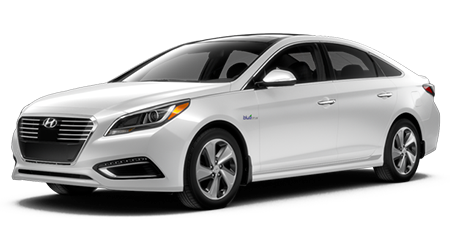 Our local used car lot specializes in pre-owned Hyundai models as well as used cars for sale from a hand-picked selection of top automotive manufacturers. Our used car inventory endures a thorough, multi-point inspection for safety, reliability, and performance before we hand you the keys. When you want to trade in your current vehicle, we make it easy to sell your car for cash or appraise your trade-in value right here on our website! 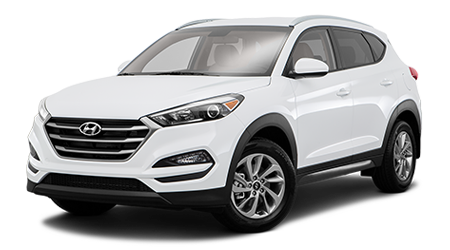 Glendale Hyundai is excited to invite nearby drivers to our new and used car dealership. We hope to be your preferred auto dealer for years to come. Find us in Glendale today!